First date’s; the starting of either a beautiful relationship or a big regret. However, before you can even determine this ending you need to do something first…go on the date! First date’s are tough, there’s a lot of time and energy that goes into figuring out what to wear, what to talk about, if the two of you will have cute babies, you know, the basics! So what else could there be to worry about? Well, how about where you decide to have your first date? Below is a list of places for you to check out on your first date with your crush! Why go to a fancy restaurant where they charge you extra for dropping their fork? You need to go somewhere casual and fun! Try heading to a town favorite! You know, some place where you know enough people but not your old high school crowd. This will cause a comfortable surrounding leaving you both feeling relaxed and loose. This will definitely strike some funny and interesting conversation from the both of you. I know, what you’re thinking, that is SO boring! However, dear reader, you have clearly not tried glow in the dark mini golf! This environment is honestly very fun and laid back! It’s great for poking a little fun towards each other when either of you miss the hole as well as to give a little, or get a little ‘pointer’ on the game itself. 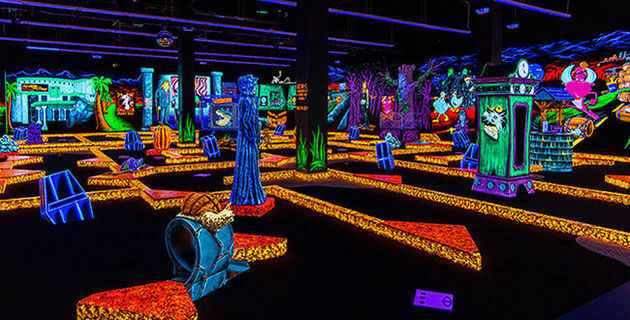 What’s also great about this idea is you can even bet on holes, for example; ‘if I make this whole, I get a kiss.’ The next time you’re going on a date google nearby glow in the dark mini golf! Who really knows how to ice skate anyways? Aside from you know, those professional figure skaters and hockey player’s…they so don’t count! This is a great place to have your first date because it’s a very public place which adds to a relaxed vibe between the two of you. Who cares if you both fall down, you will fall down laughing as well as laughing at other’s who partake in your amateur skating! What’s also great? When you can ‘warm up’ after ice skating by cuddling and having some hot chocolate! I know this is totally old fashioned, but, this is great if you’re looking for a more intimate date. This date can be interesting depending on where you decide to have the picnic as well as what you both decide to bring to the picnic itself. Hell, you could even make a game out of it! You could guess at what the other person likes to eat, OR bring separate baskets and compare it to each other’s. This is a very romantic setting where you can really take the time to get to know somebody, it’s definitely worth trying. Hi, how are you? Are we twenty-one or close to it? 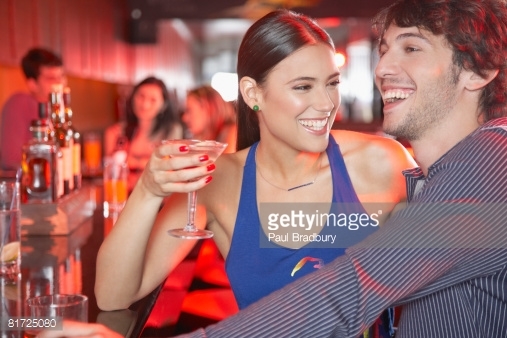 Then let’s go to a pub for some drinks, crappy food, sports, and some great conversation! This spot provides such a feel-good surrounding that it will leave you both talking for hours on end! Especially if you’re both drinking a lot, you might both become beautiful by the end of the night anyways. You already have so much to worry about before the time of your date, the last thing you should be worrying about is where to go! 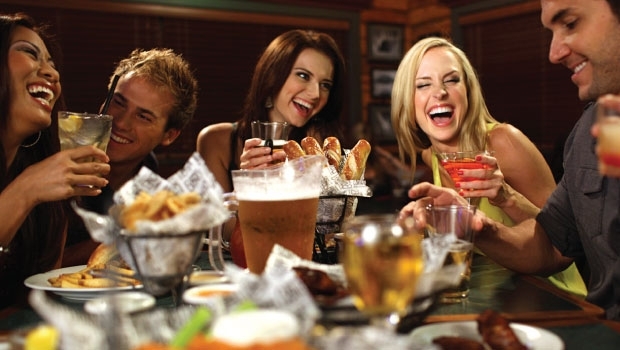 The next time you’re going on a date, come back to this list and pick your favorite new spot! Remember, this is only one of many dates so don’t stress just have FUN with it! Was this list at all helpful? Were there any other spots I missed? Leave a comment below! Next What’s Trending? High Waisted Skirts!